Since the end of WW2 Japan have in several occasions raised reclamations about its rights on the Sakhalin Island and the Kurils. Despite some late agreements some incidents have arose the heat in the area. A couple of Japanese fighters were shot down by Russian MiGs by ‘error’ during a Russian air exercise in the Kuril Islands. Russia insists the Japanese fighters were flying too close to their exercise exclusion zone, and more important they were over Russian air space. Japan does not agree with this view and the incident is now in the UN Security Council. Japan knows Russia will veto any resolution against its interests… the Japanese Government with a broad public opinion support decides to press forward and break diplomatic relations with Russia. Japanese Self-Defense Forces are given new ROE against Russian forces: a non-declared state of war is in effect. Scenario community pack: New release! Miguel Molina has updated the Command Community scenario pack with a new release! A new feature of release 002 is the concurrent release of map overlays recommended for use with the scenarios. DOWNLOAD SCENARIOS HERE. Unzip to the “Community” folder in the Scenarios folder (or create one if there is none). DOWNLOAD OVERLAYS HERE. Create a new directory “Overlay” inside the “Scenarios” folder and unzip the contents there. With this release, the total number of scenarios (official + community) available for Command is now 54! A renewed Asian arms race has been underway for many years and both Australian and Indonesian forces have contined to receive new platforms as orders are fulfilled by foreign suppliers. By 2017 Indonesia has gone deeply into debt to keep up with her northern and southern neighbour’s capabilities. EX PITCH BLACK 2017, the latest of many annual joint exercises between the ADF and TNI, is about to commence on 8 October and Indonesian air and naval task force has assembled off the coast of Nusa Tenggara Timor (NTT). The Indonesian forces include a full squadron of Sukhoi aircraft from Russia and F-16C Blk 32 aircraft from the United States. 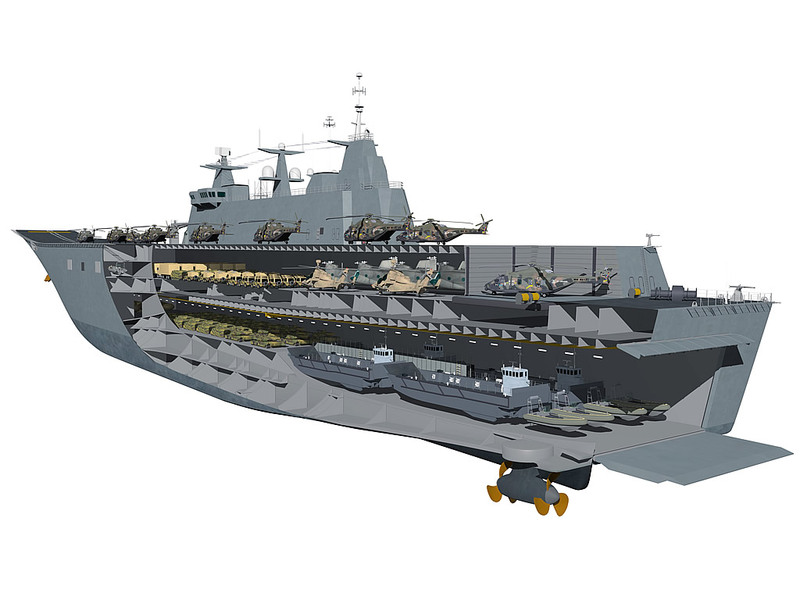 Meanwhile Australia has recently commissioned the first Air Wafare Destroyer (AWD) HMAS Hobart and the HMAS Canberra LPH into service. You are instructed to initiate OPERATION CAPE ROAD. Tensions between India and South Africa have increased over the last several years. Two days ago, South Africa has informed us that our fishing vessels will no longer be allowed to operate in its Exclusive Economic Zone. We intend to comply with this, but we have no intention of surrendering our right to freedom of navigation. South Africa has one of the most powerful militaries in sub-Saharan Africa. Even so, it relies primarily on equipment that is at least ten years old, such as JAS 39 Gripen aircraft and Type 209 submarines. It is not clear which forces if any are operating in your area and if they represent an actual threat. Your task force consists of the frigates Tabar (F 44) and Betwa (F 39). Indian fishing trawlers are moving to a rendevous point outside of South Africa’s Exclusive Economic Zone. Guide these vessels to the rendevous point and protect them from attack. It is recommended that you place one frigate ahead of the fishing boats and scout ahead for submarines and surface vessels. The other frigate should be placed behind the fishing boats to screen them from possible attacks by aircraft. South African intentions are not very clear at the moment. It seems unlikely that South Africa wishes to actually start a war with us, but the economic difficulties that they have faced in the last decade have made them especially sensitive to the protection of their natural resources, fisheries, and so on. They may be looking for an excuse to “send a message.” If you believe their actions pose a genuine threat to Indian civilians, or Indian military forces, you are free to take what you believe to be appropriate action. Kyle Mizokami at the well known blog “War Is Boring” tried out the Command scenario “South China Clash” to put the ASuW mettle of the LCS to the test. In our simulation, it’s 2016 and both nations have continued to press their claims. Two ships of the Philippine Navy, the patrol craft BRP Emilio Jacinto and BRP Artemio Ricarde, have arrived. The potential for a shooting war is very high. The U.S. Navy is backing up its Filipino allies: two LCSs, USS Freedom and USS Fort Worth, are both about thirty miles south of the Emilio Jacinto and Artemio Ricarde. The USS Halsey, an Arleigh Burke-class guided missile destroyer, is behind them at an equal distance. The ships of the Philippine Navy have comparatively crude sensors — basically amounting to eyeballs and navigational radars — and are having a difficult time identifying all of the ship traffic in and around the shoal. There are a lot of surface contacts; some are fishing boats, and some may be… something else. So how did the scenario turn out? Read the full story.